Hey, Mariners! Our weekend was filled with football (Go Clemson!) and packing. Since my husband isn't going to Germany with my parents, my sister, my toddler, and I--that pesky vacation time has run out for him--we're trying to spend as much time with him as possible in the days leading up to our trip to Europe. What's in this weekend's round-up? SO. MUCH. COOL. STUFF! I have two DSLRs, a Nikon D90 and a Sony A6000, but I often find myself reaching for my iPhone to take pictures while I'm out and about. 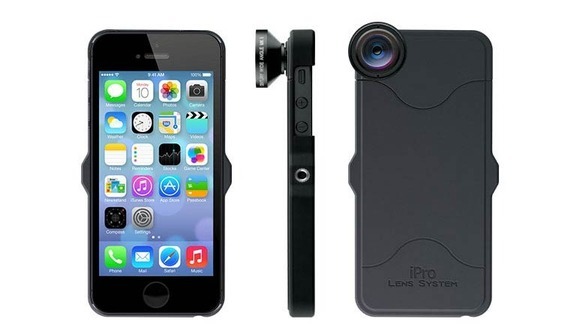 These iPhone DSLR lenses are awesome and allow you to get so much more out of your phone's photos. The lens kit seems like a great compromise for people who want better photos, but don't want to haul their bigger DSLR cameras around. What do you find yourself reaching for when you take a picture? I'm a huge proponent of staying in locally owned accommodations, and I try to do so whenever possible. They're quirky, charming, and unique, and a great inn or B&B can make your vacation. 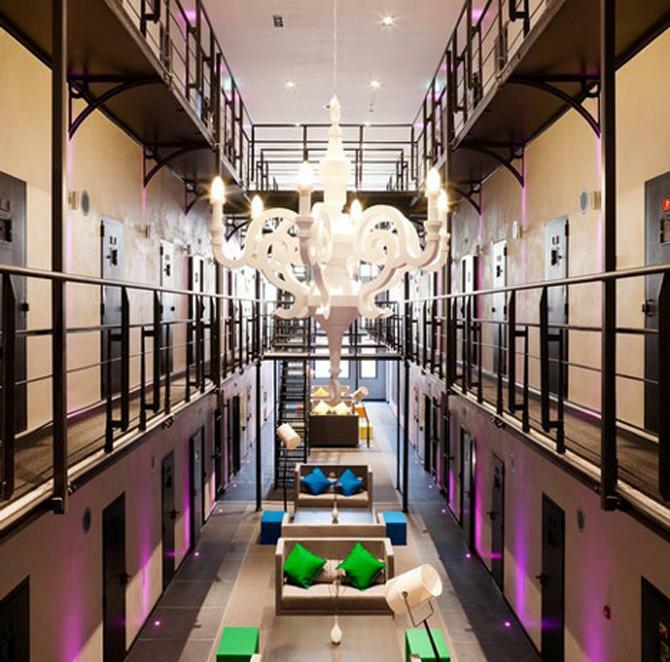 When I ran across these 11 hotels in former prisons, I was intrigued. 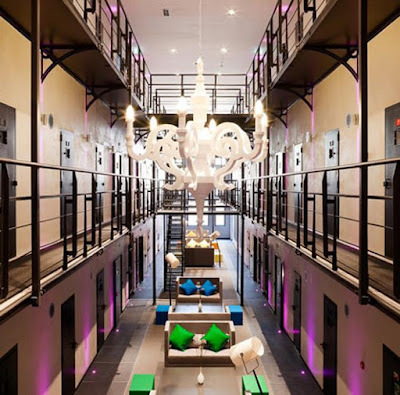 You don't normally find yourself wanting to check into prison, but these would be an exception to the rule! London will always, always, always be my favorite city. Add my love of London to my love of anything literary, and it becomes the perfect storm of awesomeness for me. 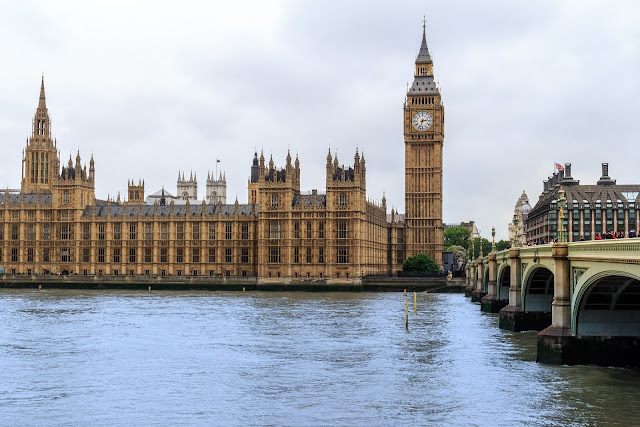 Even though I've been to London many times (including a study abroad stint there in college), I still haven't made it to all of these 6 literary-themed day trips from London. I guess it's time to plan another trip! 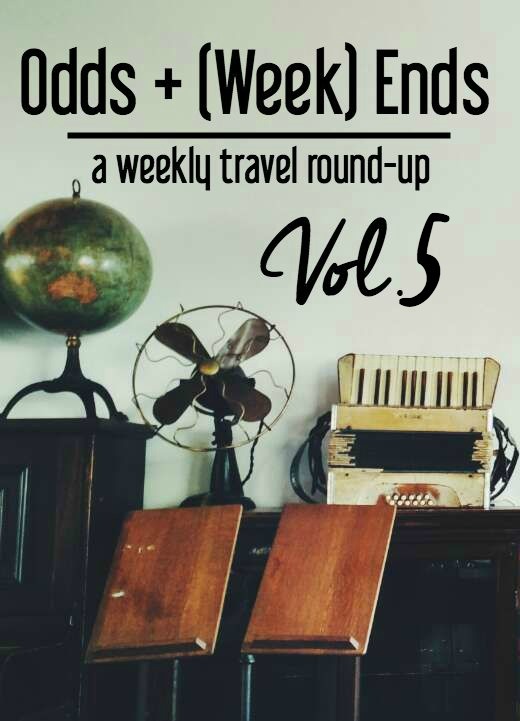 I'm up for a new adventure when I travel, but these 13 slightly crazy adventures around the globe make me look like a newbie traveler! 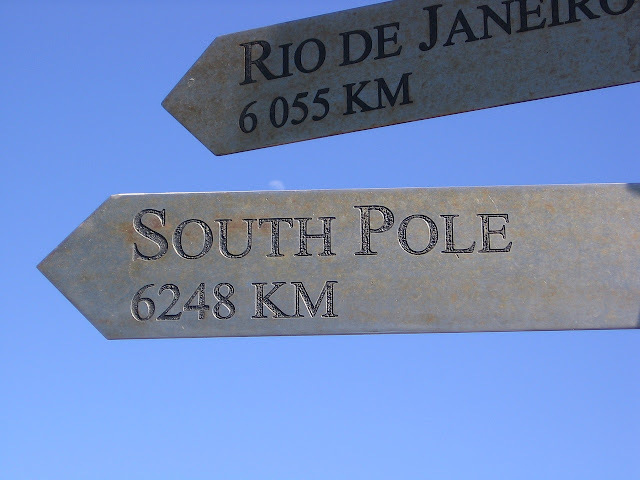 One guy traveled by tractor (yes, you read that right) from the Netherlands to the South Pole, while another couple biked from Belgium to China (on their honeymoon, no less!). Scotland is a magical place: all of those lochs, castles, and rolling hills. 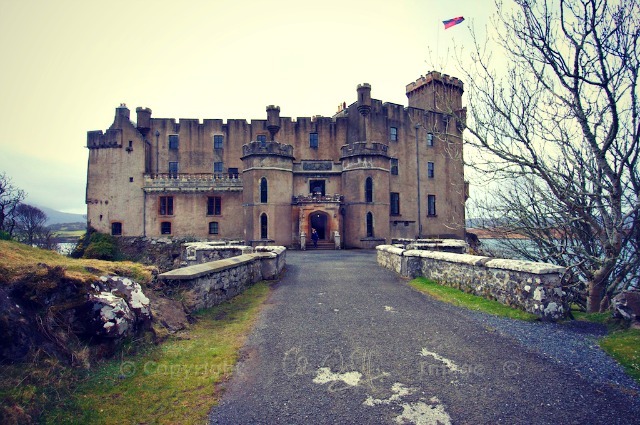 There are some incredible myths and legends hidden in those picturesque hills and valleys, including the tale of the fairy flag of Dunvegan Castle. Located on the Isle of Skye, the castle holds a tattered piece of cloth that supposedly has magical properties. How was your weekend? Don't forget to keep up with my adventures in Germany on Instagram for the next two weeks!